HomeMusic VideosNEWS: Cabin Boy Jumped Ship joined by Fronzak! NEWS: Cabin Boy Jumped Ship joined by Fronzak! How many guest appearances can a vocalist clock up? Chris Fronzak of Attila must have reached 3 figures by now with the likes of Tom Barber of Chelsea Grin, CJ McMahon of Thy Art Is Murder and CJ McCreery of Lorna Shore all working towards all working towards that unlikely of goals. 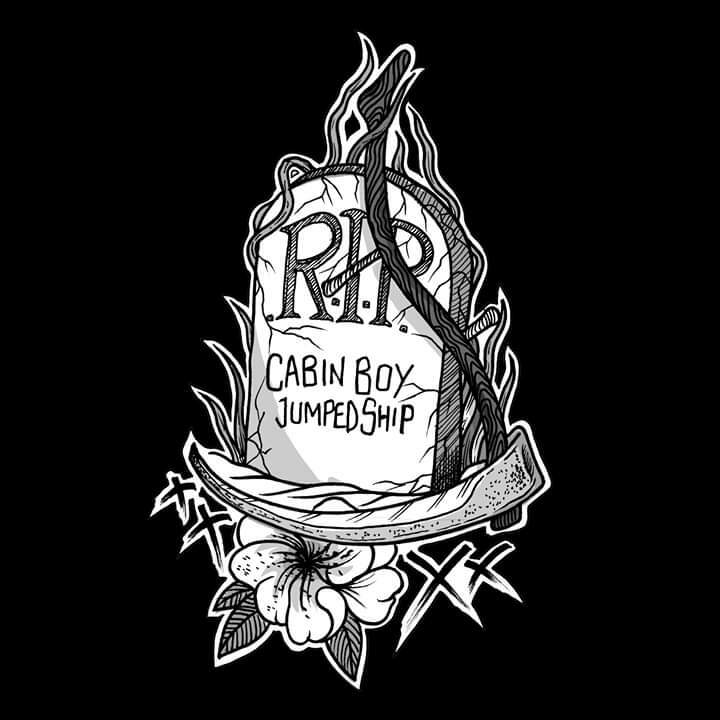 This time around Chris Fronzak has joined Cabin Boy Jumped Ship, who have chosen single “RIP” to give the video treatment to. It comes in advance of their Bleeding Nose Records album “The Heartless” which will appear on 26th July! Pre-orders are here! NEWS: Fallujah celebrate “Last Light”! NEWS: Sumo Cyco cover System of a Down! NEWS: “The Atavist’s Meridian” from Inter Arma!